Son of Andrew Knowles, founder of Andrew Knowles & Sons, one of the largest colliery businesses in the country at the time. Andrew Knowles was also one of the original Councillors at the time of Bolton's incorporation in 1838. Trustee of Little Bolton in 1844. 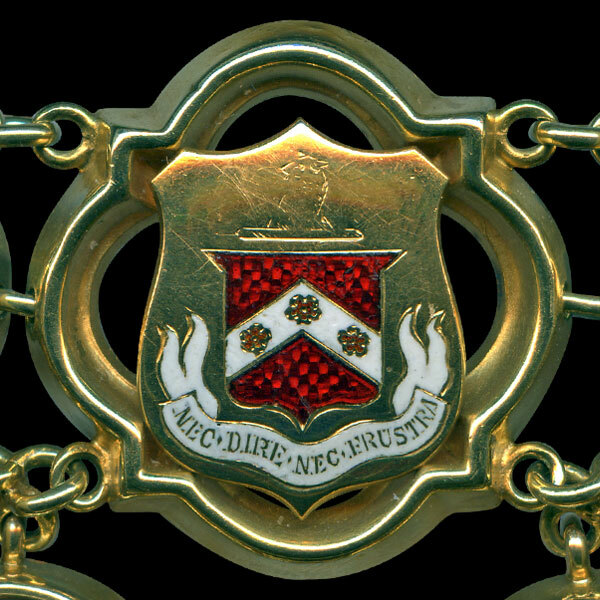 Member of the Board of Guardians for Quarlton 1852. Represented West Ward 1844-47. Alderman for West Ward 1853-59. Borough Magistrate 1848. County Magistrate 1869. As Mayor he performed the opening ceremony for the New Market Hall on 19 December 1855. Donated the land for the Blair Hospital at Bromley Cross which was built as a result of a bequest by the late Stephen Blair, Mayor of Bolton 1848-49. He was Chairman of the Finance Committee in 1858 but retired from the Council in 1859. He stood unsuccessfully as Liberal candidate for MP for Bolton in 1874. On 16 December 1879 he suffered serious head and leg injuries after being knocked down by a cab in London. Trustee of the Chadwick and Eden's Charities. He was a keen supporter of the Royal National Lifeboat Institution and in 1860 gave £190 to provide a new lifeboat at Southport - the 'Jessie Knowles' named for, and launched by, his daughter in 1861 - which took part in the saving of 75 lives before being replaced in 1874. 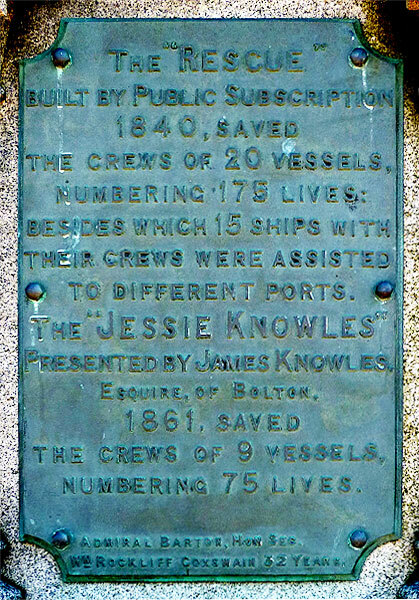 A monument to the lifeboats of Southport on the Promenade there includes a plaque detailing the service of the 'Jessie Knowles'. Director of the Bolton Gas Company at the time of its being taken into Corporation ownership. Chairman of the Directors of the Bank of Bolton in 1879 at their first meeting after reconstruction of the company and remained a Director until his death. Appointed High Constable for the Hundred of Salford 1876. Anglican - he was a Warden and financial benefactor of Bolton Parish Church. His wife, Mary Jane Knowles, was the first recorded Mayoress of Bolton. His uncle, also James Knowles, was a solicitor and represented Exchange Ward 1843-48 as a Conservative before resigning to become Bolton's Town Clerk 1848-1864. Another uncle, Lieutenant Robert Knowles, fought in the Napoleonic Wars and was killed in action in at the Pas of Roncesvalles in the Pyrenees on 25 July 1813. A marble memorial tablet recording his exploits is displayed in the entrance of Bolton Parish Church. 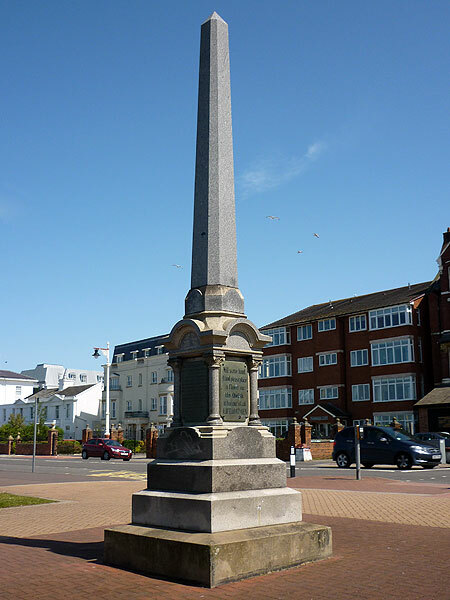 Lifeboat Monument on Southport Promenade including details of the 'Jessie Knowles'. Detail of plaque on the Southport Lifeboat monument. THE "JESSIE KNOWLES" PRESENTED BY JAMES KNOWLES ESQUIRE, OF BOLTON, 1861, SAVED THE CREWS OF 9 VESSELS, NUMBERING 75 LIVES. 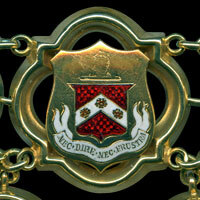 James Knowles' link on the Mayor of Bolton's Chain of Office. Gules on a chevron argent three roses of the field. Similar to Knowles of Heysham Hall but no connection known.